The NCDRA (National Disputes Redressal Commission) has directed to pay the relative of a deceased policyholder an amount of Rs 2.5 lakh excluding the 9 percent interest by the insurance company, even if the holder on the 90th day of the policy purchase dies. HDFC Standard Life Insurance was paid an amount worth Rs 45, 999 by Kulwinder Singh Fazilka from Punjab On May 26, 2010, and passed away on August 25, 2010, due to a severe heart attack. Referring to the details of the case, the family was liable for full insurance amount but instead received only the premium amount by the insurance company as paid by Mr. Singh earlier. Justice M Shreesha, the single member bench, referring to the case instructed the insurance company for paying the full amount of insurance while also referring to an order from IRDA the insurance regulator to the similar insurance firm on June 27, 2012. National Disputes Redressal Commission, referring to the order instructed all the insurance firms that they can’t reject claims and apply a 90 days wait period. 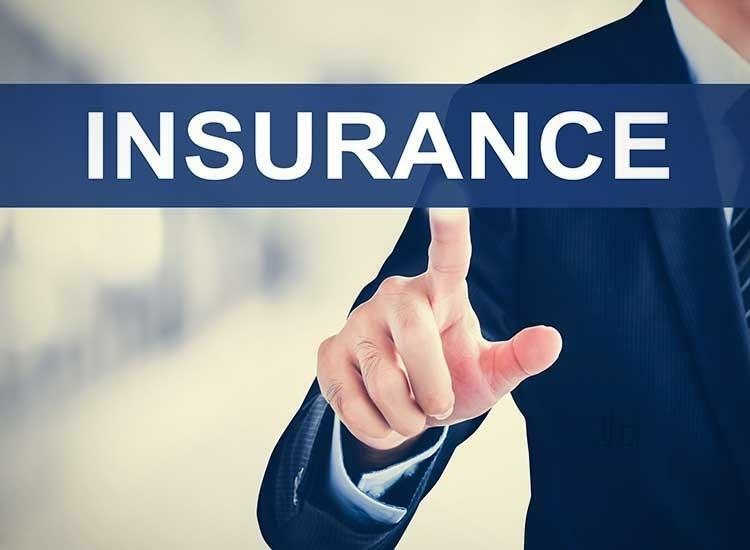 Insurance Regulatory and Development Authority (IRDA) observed that the insurance firm citing the 90 day wait period reason has rejected 21 claims on which the company is charged with Rs 1 crore penalty by IRDA. As per the National Disputes Redressal Commission mentions that by default the deferred period is 90 days even in the instant cases. The family of Singh has submitted the cash payment of the premium made on May 26, 2010, by the deceased which only came into effect from May 29. Since there was a cash payment of the premium, the family of Singh pleased that the risks cover to begin from the same date. Referring to other policies from various companies held by the deceased, the risk coverage in those cases begins from the date of the proposal as observed by the National Disputes Redressal Commission. After the disappointing turn down from the State Consumer Commission on the district forum’s order for the payment of Rs 2.5 lakh to the relatives of Singh, the family then moved to NCDRC in 2014. Cambridge Daily Mirror serves a city of more than 132,000 residents and is part of one of the fastest growing regions in Ontario. Our content provides visitors with the latest news concerning city and county issues as well as stories affecting Canada and the world.